See below for video of some of the Black Friday Walmart chaos highlights. A wise man once told me that individuals are smart, but groups of people are generally dumb. I think this is especially true on Black Friday. I made a pack with myself a few years ago after visiting a Walmart at 5:00 AM to never, ever, ever, ever, ever, ever shop on Black Friday again. You are seduced by the commercials and general media hype only to find Black Friday is nothing like you were promised. If hell had a hell that would be what Black Friday is. – You got up early, but not early enough to get the best Walmart deals. The best deals sell out in 5 min. – You realize that Black Friday is more of a shakedown for cash then a day that actually has deals. The “deals” in all truthfulness come after Christmas. It’s all about clearance, not one-off Black Friday deals. – To combat the tiredness you are feeling you think to yourself, “Why don’t I grab a coffee at Starbucks.” You being a original thinker realize 300 people had that same idea. If you want your coffee your going to have to wait another 1/2 hour in line. Take it from me, a Black Friday veteran, don’t shop on Black Friday ever, ever, ever… With one exception! 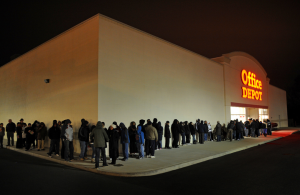 If you are one of those individuals that enjoy your experience at the DMV then Black Friday may be a perfect shopping day for you. All others stay away. Black Friday and Cyber Monday are around the corner, and many of you are likely gearing up for the crowds and looking for ways to stay ahead of the frenzy. For Cyber Monday and Black Friday newbies, they are just two of the busiest shopping days of the year. Black Friday (November 23 this year) is the day after Thanksgiving and officially launches the holiday shopping season. The term “Black Friday” was originally used to describe insane traffic after Thanksgiving in Philadelphia, but later on it meant the point at which retailers started to profit (to be “in the black”). 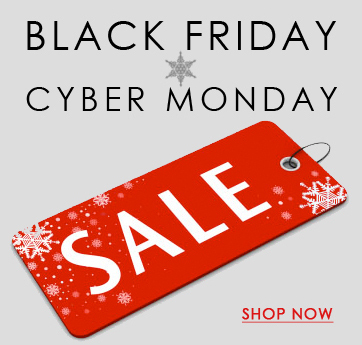 Cyber Monday (November 26 this year) is the Monday that follows Black Friday and was conceived by retailers in 2005 to make people shop online. Needless to say, the clever marketing ploy was a success—it’s one of the best days of the year to get incredible discounts on your online purchases. In fact, comScore reported that Cyber Monday 2010 was the highest spending day of that year. And it’s not only in the U.S.—Cyber Monday has spread to countries like the U.K. and Chile. So what can a shopper expect on Black Friday and Cyber Monday? Retailers open very early, usually at four in the morning. Some major stores even open at midnight and stay open overnight! Also, expect a lot of serious discounts, offers, promotions and deep cuts on everything from shoes to electronics. It pays to have a game plan for Black Friday and Cyber Monday, especially if you’re going to be hitting up a lot of local retailers. First, know what you can and cannot afford. Just because everything is half off doesn’t mean you should run yourself into debt. 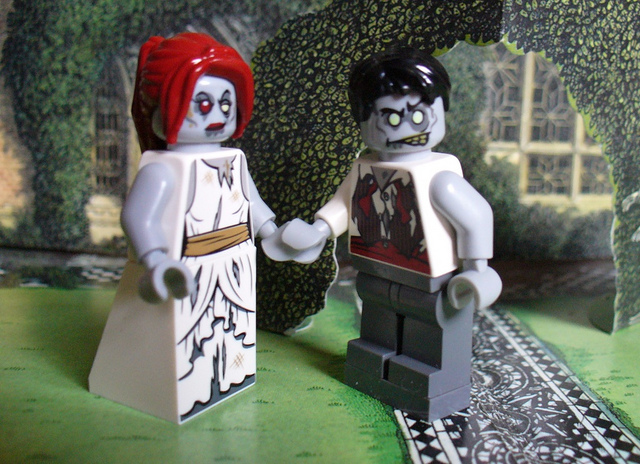 Remember that a deal is no longer a deal as you rack up interest charges on credit card purchases. For Black Friday, have a budget, make a list and stick to the list. Get the most important item in your list first, and be prepared for not getting all deals. 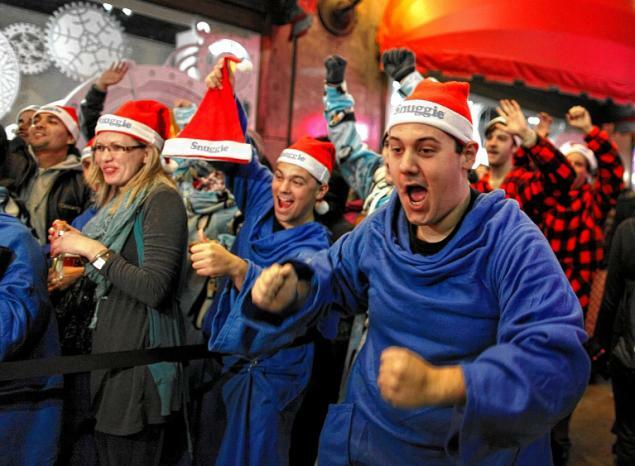 Leave the kids at home—the lines are long, the stores are packed and people are grumpy. Do take a friend or your hubby with you (great for holding your spot in line in case nature calls). Leap Pad 2 – Tablets are as popular with adults as well as kids especially when it is a Leap Pad 2 that is made to meet the needs of kids. 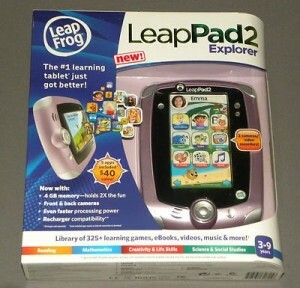 It is quite popular with kids of different ages and has unique features such as a faster processor, larger memory and a long lasting battery. Lego Monster Hunter – Variety is one of the features that this toy offers kids as they are a mixture that is scary as well as fun. The toys are available in sets that include the Orc Forge, Lord of the Rings, The Mines of Moria among others. Nintendo Wii U – This console is rated as one of the highly anticipated toys this season because of its unique features. 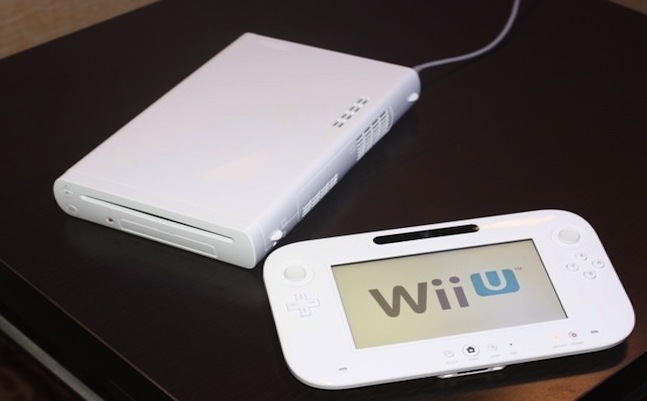 It has two screens which are sensitive to touch, can be used as a TV remote control, streams online content apart from being used to play games. 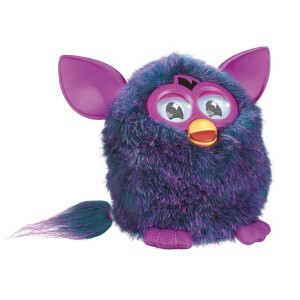 Furby – Totally redesigned, Furby is now available in a variety of colors and has softer fur as well. It also has internal sensors that makes it more responsive and can also use downloadable features when connected to an iPad or iPhone. 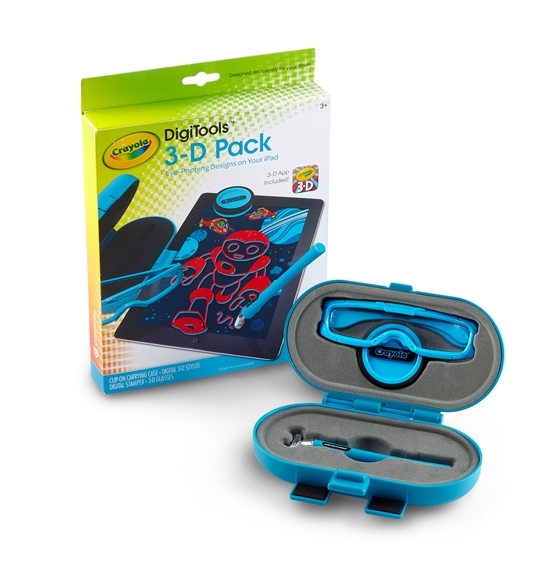 DigiTools 3D Pack – This toy from Crayola is meant to enhance the creativity of kids by allowing them to create art on an iPad that look real. The pack even has 3D glasses which makes the drawing even more exciting and involving for the kid. 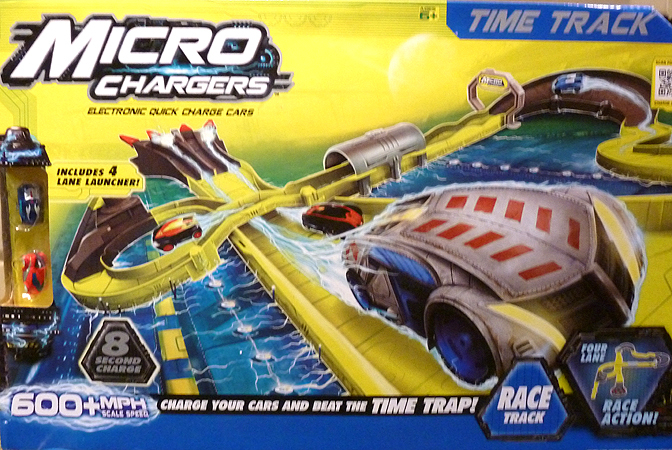 Micro Chargers Time Track – This is the best choice for kids that love racing as they are able to load cars on the lane and charge them in a few seconds before launching them to race against opponents. 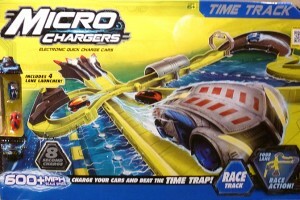 They can also enjoy setting up the tracks for themselves that they can compete on. 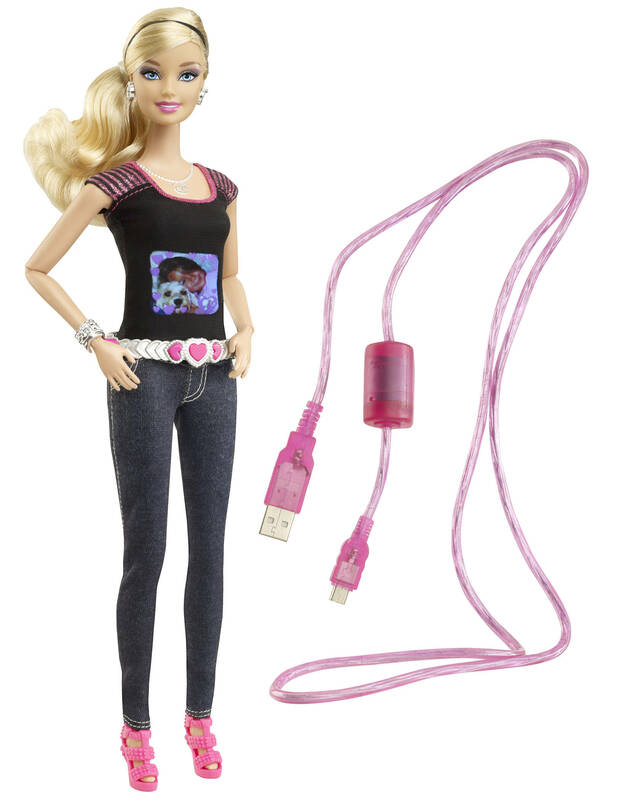 Barbie Photo Fashion doll – A favorite for girls, this Barbie doll is able to take photos and put up an exhibition on her shirt. The photos can be customized using the frames that have been made available and later uploaded onto a computer by using a USB disk attached to her belt. 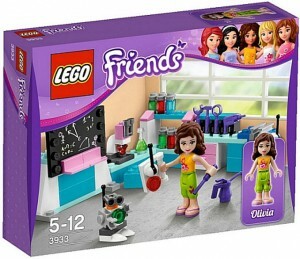 Lego Friends – Lego breaks away from its usual type of building blocks to make a toy for girls. Its main features are female dolls and a playhouse that has pink trimmings that are part of the play sets among others. 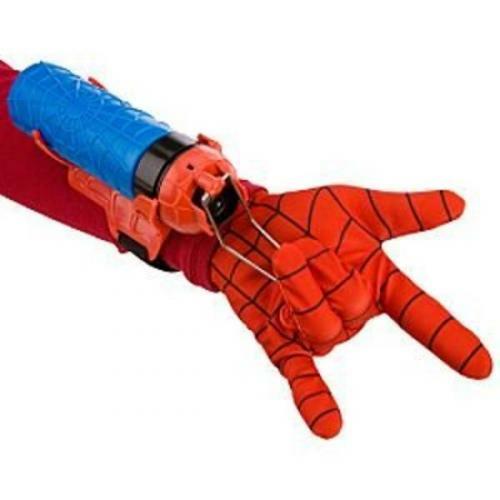 SpiderMan web shooter – Ideal for kids that love SpiderMan the movie, or any other types of memorabilia related to the superhero. The action figure is able to shoot spiders from its wrists similar to the real SpiderMan. 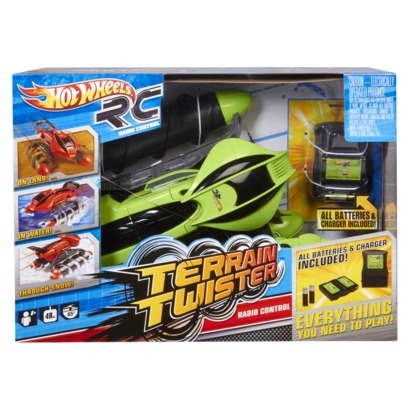 Hot Wheels R/C Terrain Twister – A great toy for the outdoors and can move in most directions whether to the back, front and even sideways. Its treads which are shaped as corkscrews can be used on a variety of terrains such as grass, sand, water, snow among others. Some retail stores have broken the long tradition of “Black Friday” that has been practiced over the years by opening their doors a day earlier. The decision has taken many shoppers by surprise with some embracing the move and others seeing it as a distraction on a very important day in the United States calendar. Most of the retail stores that have embraced this new strategy are the ones that usually attract long queues of customers on Black Friday even in previous years. Some of them include Target, Toys R Us, Sears, Kmart and Walmart among others. These retail stores plan to open their doors to customers seeking bargains between eight and nine in the evening so that they can start their shopping early. 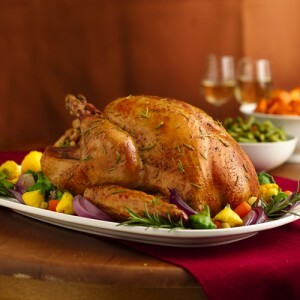 For most families this time slot is when they are just finishing up their Thanksgiving dinner and can therefore rush out and do some shopping. According to the management of many of these stores that have adopted the early sales strategy, customers will have a lot more hours to shop which is a request that they have been receiving from many of their customers. 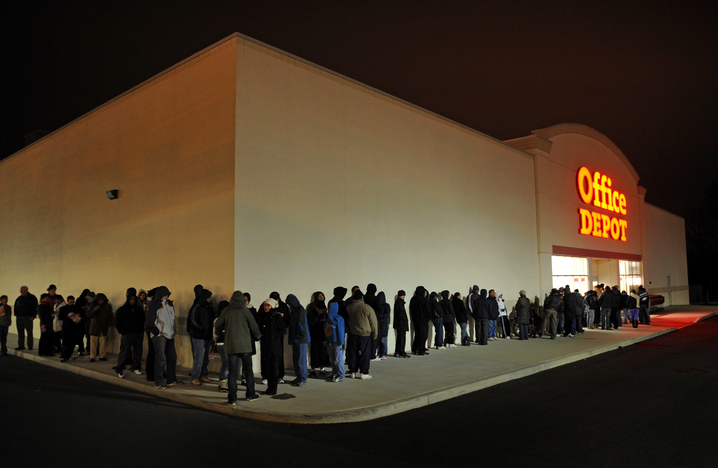 During previous Black Friday sales many customers had to contend with a large number of people waiting to get into the door of a retail shop and also plan to arrive early so as to buy at items at discounted prices. The start of sales on Thursday will enable customers to spread their shopping and have an opportunity to enjoy a variety of deals that are being offered by the retailers as an incentive for them. The larger the numbers of customers that embrace shopping on Thanksgiving Day, the better as most retailers expect to bring in a larger percentage of sales than in the previous years. In addition, retailers also see the Thursday opening as an opportunity for customers to focus on the holiday and then shop, which allows them to avoid storming stores early Friday morning. However, not everybody is impressed by this new strategy which has seen petitions being set up online on sites such as Change.org by a worker at Target who wants the retail store to open on Friday. Will You Shop Thanksgiving Night? 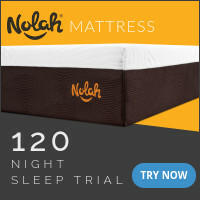 Nevertheless, there are customers of these large retails stores that have fully embraced the idea and are planning to take advantage of the late night shopping. The discounts offered by the stores are also many as a way of attracting customers with some like Walmart offering items such as a TV, Blu-Ray Player and an iPad at fairly low prices for both their walk in customers and those who register online as well. At Target the deals that customers should look out for are likely to be on the Nook, Nikon camera and TVs. Furthermore, some of these retails stores will be offering deals the whole of Thanksgiving Day with exceptional deals starting later in the evening. Overall, this change in strategy by retail stores is likely to be adopted by other retails stores that have kept to the traditional opening hours, if the demand for shopping on Thanksgiving remains high. HostGator is having their best deal ever for web hosting today on Black Friday. It’s definitely worth checking out if you are in the market for web hosting. 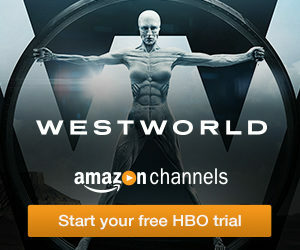 Check out the deal here… This is their best deal in 7+ years of hosting.